One month free rent! Beautiful bright and spacious 2 Bed. Newly renovated kitchen and updated finishes. This home a FULL FLOOR unit in excellent condition. Third fl walk up. Pet friendly. Heat and hot water included. Each bedroom fits King bed, with abundant closet space and great natural light. This apartment also features dishwasher in kitchen and private washer/dryer unit in the apartment! The building is located right on Third Ave. -- in the heart of Murray Hill. 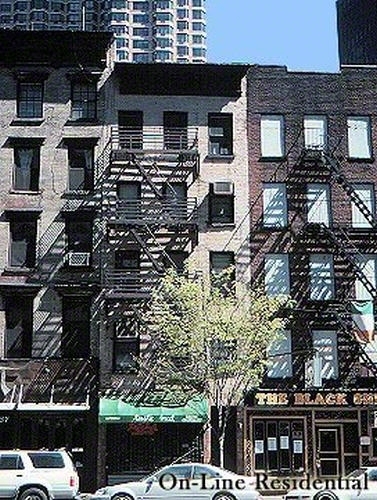 Close to public transportation, Grand Central, and trendy shops and eateries. Please contact for a showing. Split Bedroom, Dishwasher, Open View, East Exposure, West Exposure, High Ceilings, Wood Floors, Washer/Dryer. Mt. Sinai Hospital, Sloan Kettering Hospital.